The Healthcare industry will forever be the target of cyber attacks due to the wide array of information included in the healthcare record. The 2016 HIMSS Cybersecurity Survey released in August shows that most healthcare executives are elevating data security as a business priority. 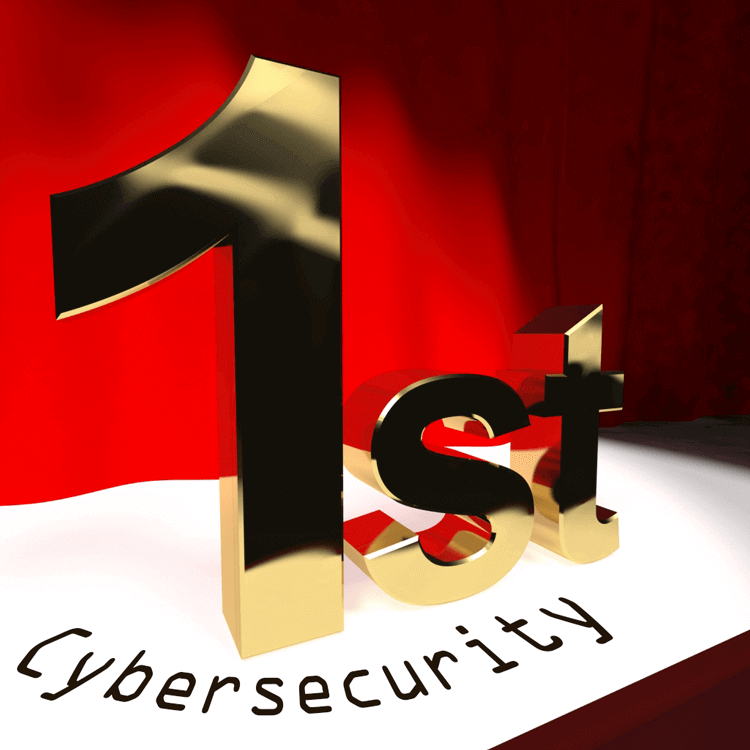 The survey asked 150 IT security leaders if they planned to increase cybersecurity awareness, in which case 85 percent of respondents said that they did. The numbers show that data security is an issue of concern for employees who handle information in the US health sector. While organizations may want to elevate their cybersecurity protocols, there are several barriers which can impede that from happening. These include a lack of appropriate personnel and lack of the necessary financial resources to do so. The need and desire to improve cybersecurity within the medical field is evident. There have been reports of many different kinds of threats to data security, some of them even coming from employee negligence. A university study found that medical workers, nurses, and physicians frequently work around cybersecurity controls in healthcare settings, leaving organizations vulnerable to cyber attacks and data breaches that the IT workers work so hard to avoid. In the United States, healthcare organizations and providers are required to comply with the provisions of the Health Insurance Portability and Accountability Act (HIPAA) of 1996, which includes guidelines for the handling of patient information across a variety of platforms ranging from spoken words to electronically stored data. There are many different moving parts in a healthcare organization. IT workers need to make sure that security protocols are in place, medical professionals need to perform their life-saving work, and the entire organization must be HIPAA compliant or it could face charges of criminal negligence. Ensuring data security, HIPAA compliance, and the ability of medical workers to do their jobs can create a tedious and expensive workload, but as the industry has learned, there must be a concentrated effort on addressing these issues.